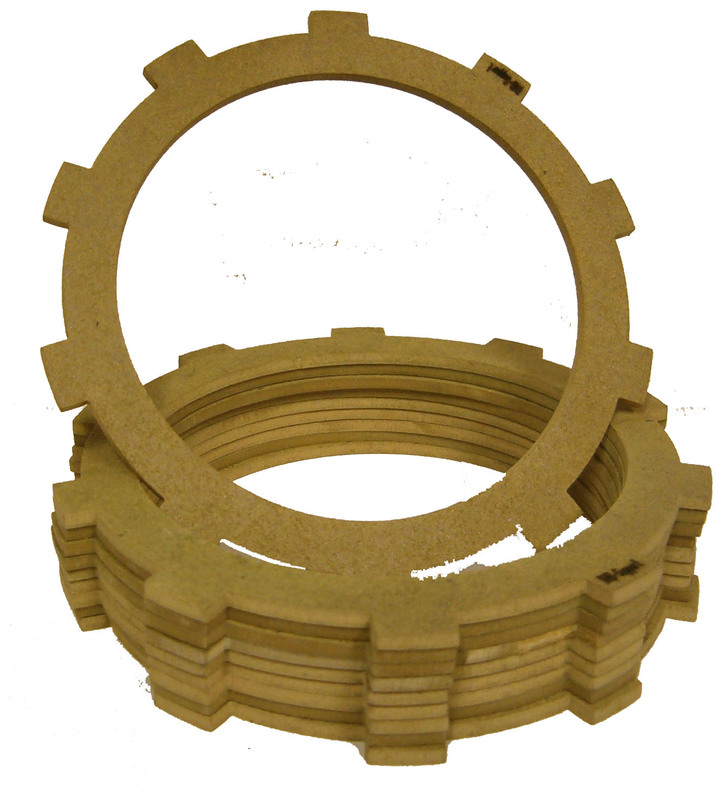 High Performance KEVLAR Clutch Plates. Suitable for TM/MODENA 125 cc . These plates have been tested by the best riders from Europe and are widely used in karting.